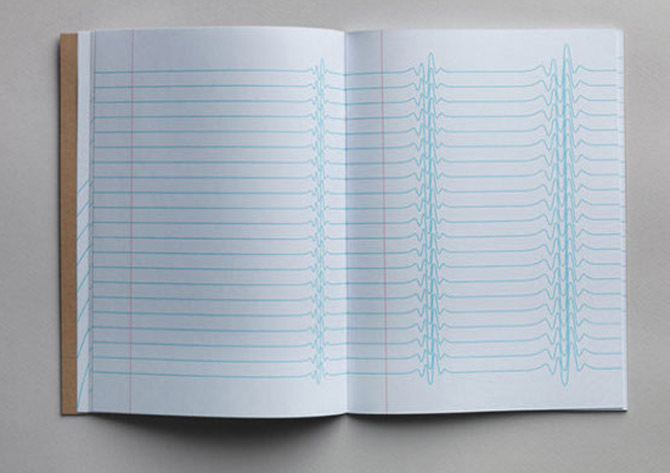 The inspired line arrangements on the Inspiration Pad, by Brussels design agency TM, may help you to think laterally. 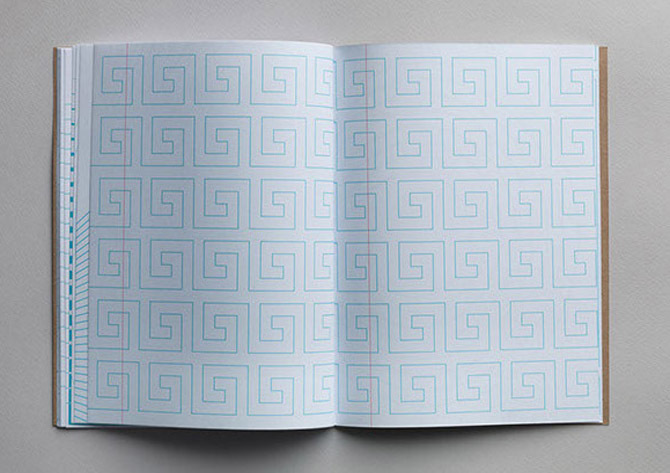 Or at least improve your doodling. 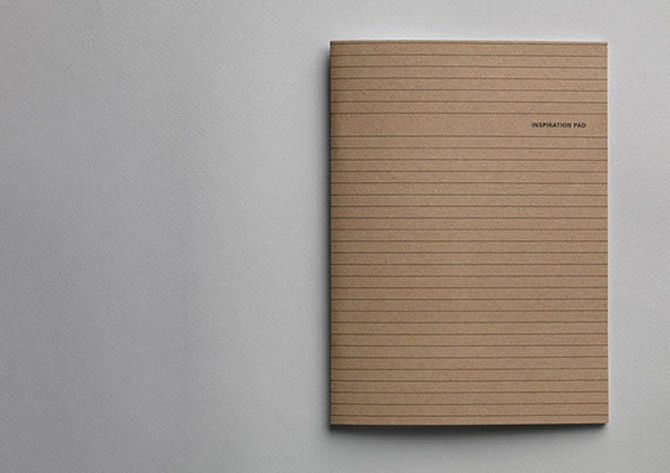 I found this notepad on one of my favourite blogs, This Is Colossal. The notepads, which are on their second edition due to popularity, are normally available here but have sold out again, so check with the Inspiration Pad facebook page, where it is promised they will be back in stock shortly. 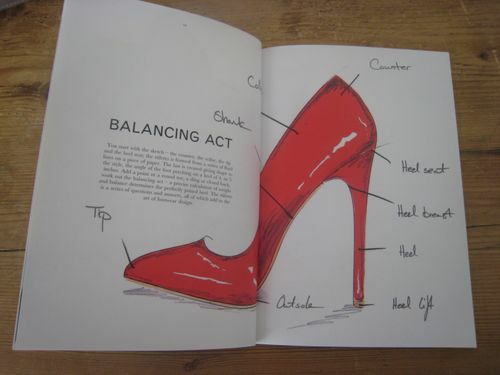 Stiletto, from shoes to art.